2015 is shaping up to be an insanely massive year for movies with so many long awaited mega-blockbusters hitting theaters. We’ll be traveling into the future, through the depths of space, and even into the very minds of our youth. Everyone has their favorites they’re getting really excited for, but what are the must sees? I don’t just mean the movies you should see; I mean these are going to be the movies everyone and their grandmother are going to be talking about in class, at work, or over the dinner table in the days that follow. To celebrate the 15th year of our oh so glorious 21st century, I give you 15 of simply unmissable flicks of 2015. Wait. Is that Channing Tatum with elf ears rescuing Mila Kunis from…whoever those guys are?! Jupiter Ascending very well could be a total trainwreck. I’m as excited as anyone to see what the Wachowski Siblings are going to deliver after 2012’s spectacularly mind-boggling Cloud Atlas, but seeing as this movie was dropped at the last second this past summer, I can’t help but be a little bit nervous. 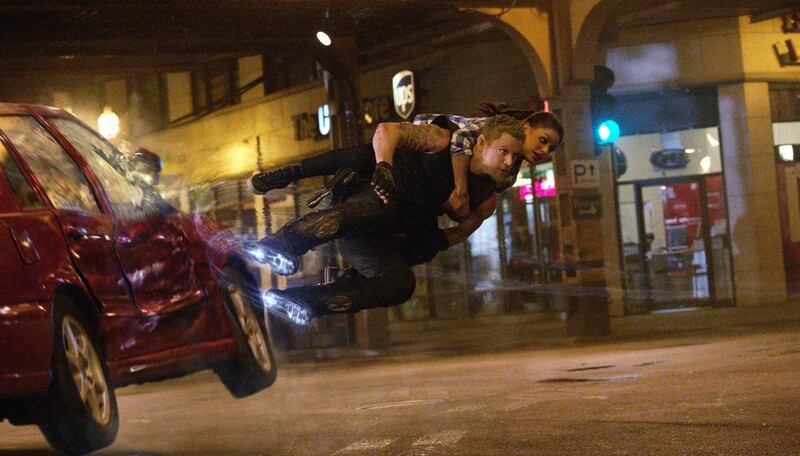 Whether it impresses or disappoints, I’ve got no doubt that Jupiter Ascending will be one of the most talked about early birds of 2015. 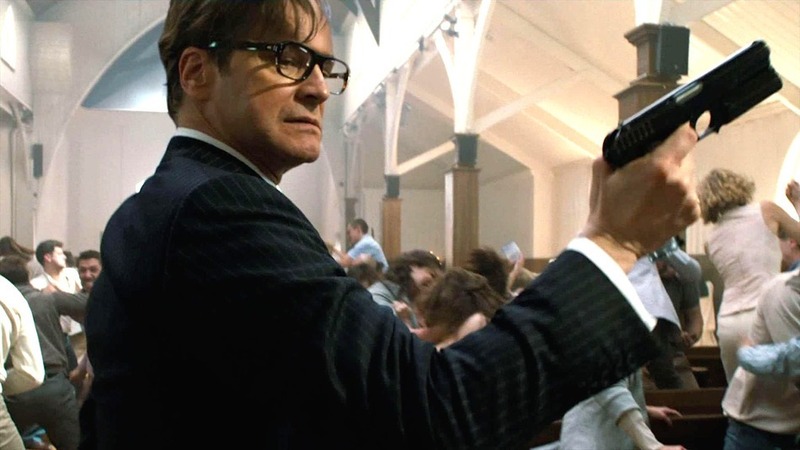 No the trailers aren’t exactly in the realm of impressive, but the buzz coming off this movie along with the stellar cast including Colin Firth, Samuel Jackson, and Michael Caine may mean we’re in for a real treat. Director Matthew Vaughn has had a squeaky clean record of success with X-Men First Class, Stardust, and Layer Cake all sitting in under his belt. Did I mention the people’s Joker Mark Hamill makes a cameo appearance? I’ll never quite understand how a franchise that started out about street racing evolved into the greatest heist franchise in blockbuster cinema. Fast 5 totally revamped the franchise and Furious 6 only raised the stakes(and absurdity )even further. This is undoubtedly going to be the ultimate popcorn chomping experience of the year. Part 7 has the even more difficult task of being a proper send off the the late Paul Walker. I’m sure the studio is already thinking about F9F, but my hope is it hits the breaks to take a breather as it retires its central character while it’s still on top. The trailer for this movie give me chills. 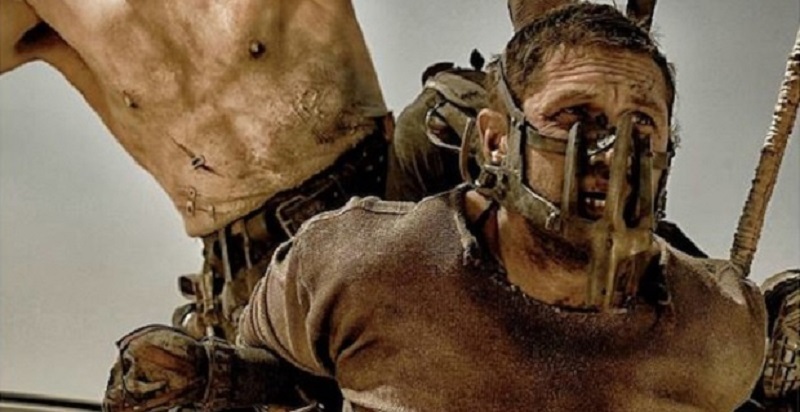 Seriously…just watch them and tell me you can’t wait to join the caravan in the post-apocalyptic wasteland starring Tom Hardy. This is harkening back to an entirely different era of sci-fi and it’s a departure we should all be excited to explore. I can say with absolute certainty that I have almost no clue what this movie is about, but the teaser makes me feel all warm and excited on the inside. There’s a lot under wraps with the film, but the really big draw of the film is the controversial writer Damon Lindelof(Lost, Prometheus) teaming with none other than The Incredibles director Brad Bird. It’s an interesting paring that’s only matched by George Clooney’s charm in the lead role. Bring on the mystery! 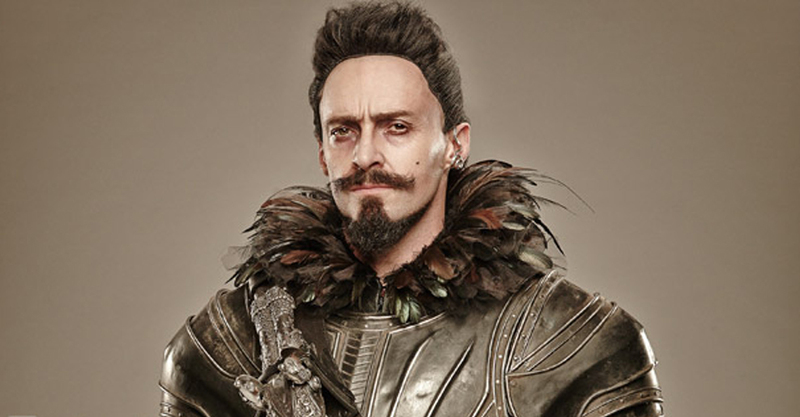 I think it’s safe to say that Hugh Jackman makes a far more compelling pirate leader than Christopher Walken. Star power aside, Pan looks like truly whimsical adventure so magical you’ll even have me wishing I was a kid again. Our last few visits to Neverland just haven’t settled well, but this might be just the youthful adventure we’ll need come July. Adam Sandler has a movie worth seeing again? *Gulp* Let’s not set our hopes too high, but if nothing else Pixels looks like it could be a good deal of summer fun thanks to it’s Dinklefied cast lead by Peter Dinklage, Josh Gad, Michelle Monaghan, and Sandler himself. But more importantly it features some of the most popular retro-gaming icons attacking New York and the world at large. It sounds laughable and potentially awful. IE the perfect piece of summer blockbuster comedy. 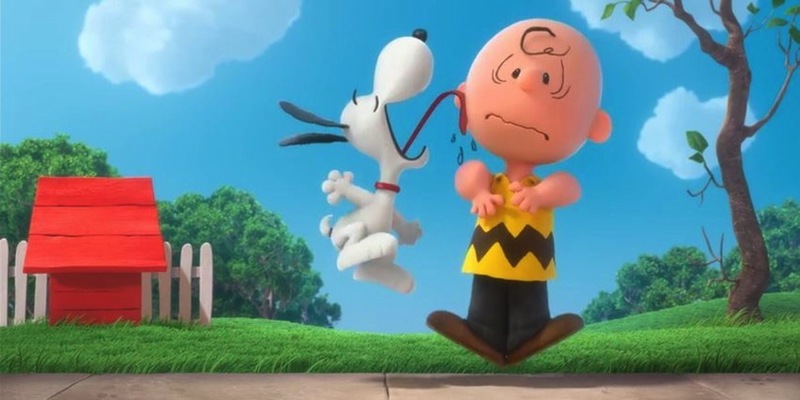 Every time I want to chalk the Peanuts up to nostalgia, thet come back cuter and more charming than ever. There’s no doubt that this flick is going to have a pretty basic story, but if these teasers are indicating anything, I think we’ve got a sleeper hit on our hands. 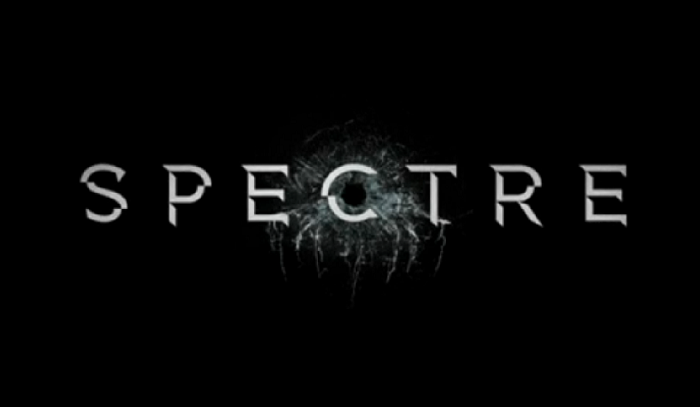 I can’t decide whether we should be more excited to see Spectre or the likely preposterous theme song covered by last year’s Adele, this year’s Katy Perry, and next year’s mystery guest. Skyfall delivered on the promise of Casino Royal’s sublime reboot and now it looks skies the limit for everyone’s favorite MI6 agent. What’s this? 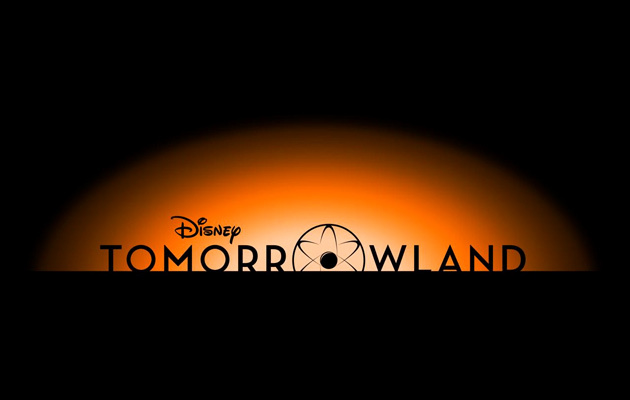 ANOTHER PIXAR MOVIE?! 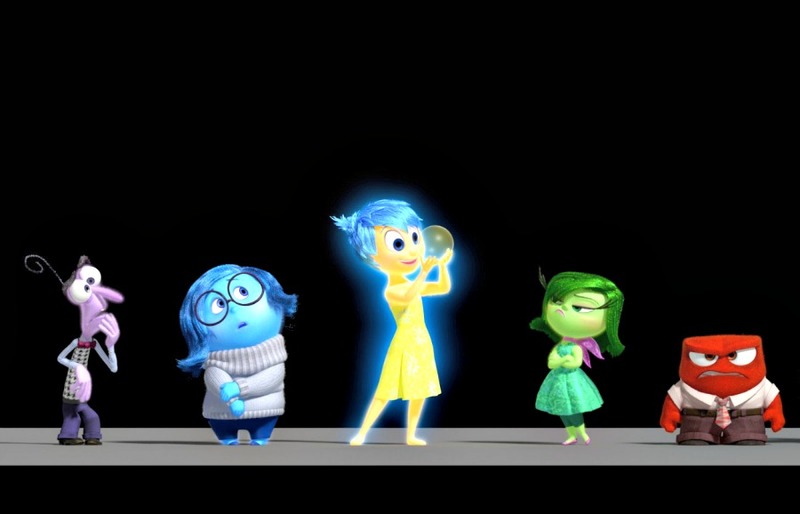 That’s right; we aren’t getting just one, but TWO Pixar movies in 2015. The Good Dinosaur doesn’t sound quite as off the wall as Inside Out, but it seems to have a lot more going for it than that other movie about dinosaurs nobody in 2015 seems to be talking about…. 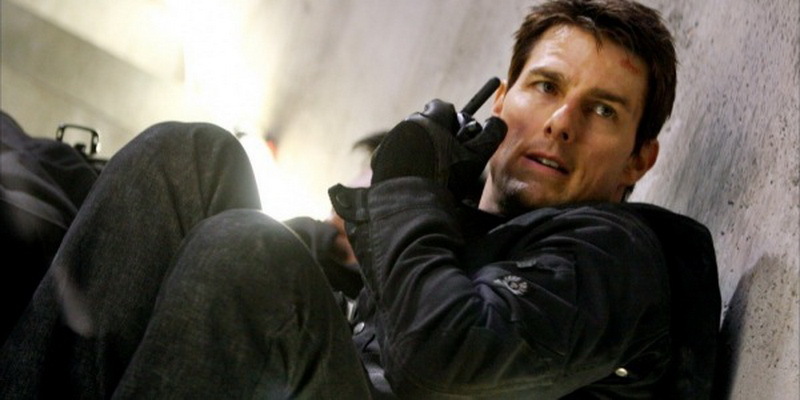 Even though The Mission Impossible Franchise never seemed like one of the “A-list” franchises, the last two entries of Tom Cruise’s globe trotting spy adventures have really upped the anti for spy thrillers and ensemble pictures. 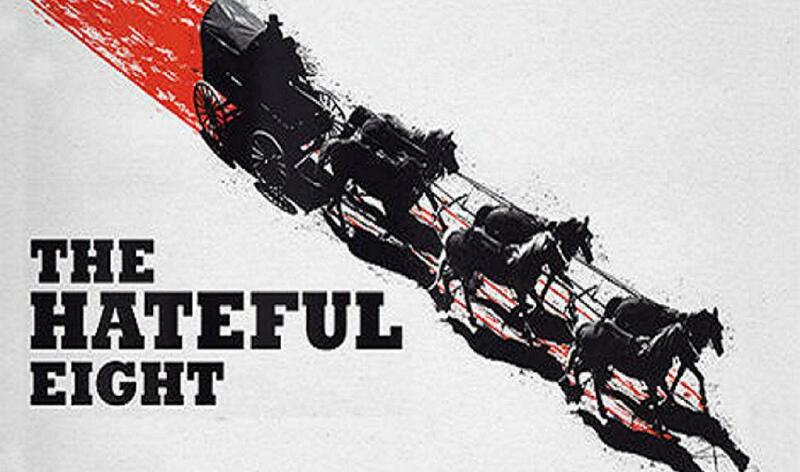 It’s great to see everyone including Paula Patton, Simon Pegg, Jeremy Renner, and even Ving Rhames returning for what is sure to the most adrenaline packed movie of the Christmas season. 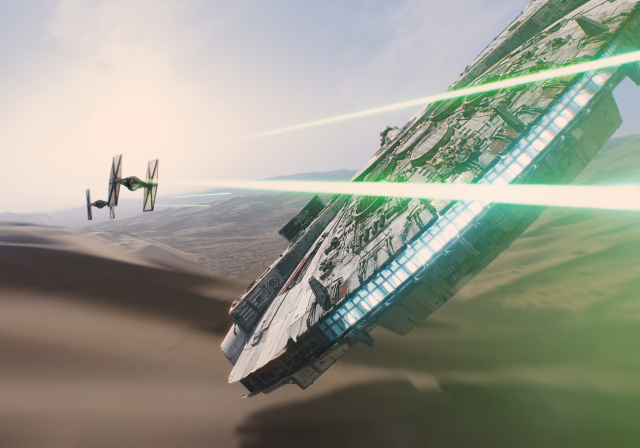 2015 is a going to be a huge year for revisiting old experiences, but none of them holds a candle to Star Wars. Given that Disney is looking to turn Star Wars into a Marvel style movie machine; this very well may be the last time the world is this excited about a Star Wars flick. It’s been 10 years too long old friend! Welcome back.